City Hall’s historic heritage building will soon be restored to its former glory. A two-day workshop on the restoration and conservation plans for the historic building as well as the City Engineer’s building began today at Duke Lodge. (From left) Director of Culture, Tamika Boatswain, Mayor of Georgetown, Patricia Chase- Greene, Ambassador of the European Union Delegation, Jernej Videtic, Facilitator, Edward Morton and Team Leader, Francis Maude. The project is a collaborative effort between the European Union (EU) and National Trust of Guyana. It focuses on preparing a comprehensive restoration and sustainable conservation management plan that will guide the refurbishment and long-term preservation of the structure. Director of Culture, Tamika Boatswain expressed her gratitude on behalf of the government to the EU for its commitment in realising this project. She described the plans as critical to the preservation of Guyana’s heritage. City Hall is, and an integral part of Guyana’s identity and its beauty is often remarked on by visitors. 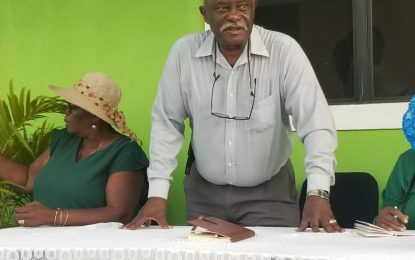 Boatswain said the project comes at an opportune time when Guyana is investing in its tourism potential and buildings such as City Hall will play an integral role. In a bid to preserve and promote its cultural heritage internationally, Guyana became a signatory in 1977 to the convention concerning the protection of the world cultural and national heritage. Ambassador of the European Union Delegation, Jernej Videtic described the plan as the precursor for future works on other heritage structures. A section of the gathering at the launch of the workshop at the Duke Lodge. “City Hall has been described as the most picturesque and most handsome building in Georgetown as well as one of the finest examples of gothic architecture in the Caribbean. 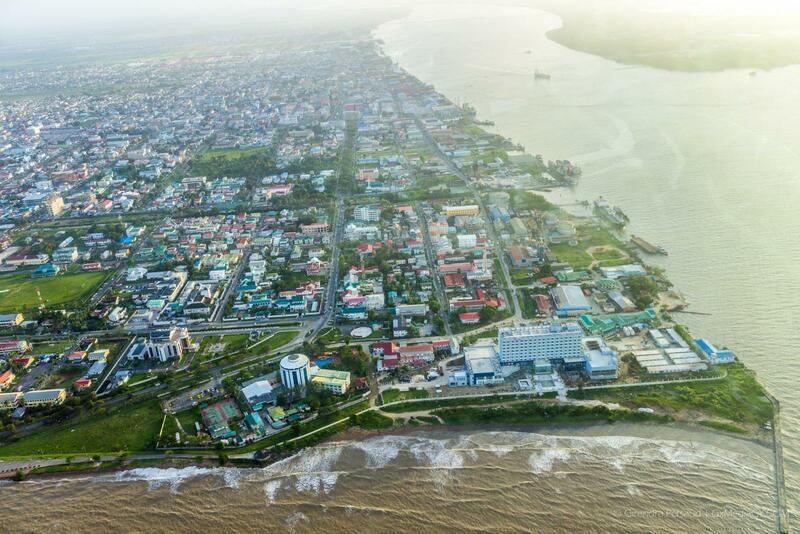 This plan will set the benchmark to enable a transfer of know-how of how to correct and restore other monuments of historical and symbolic value in Guyana,” Videtic explained. Expressing her gratitude for the project, Georgetown’s Mayor, Patricia Chase poignantly recalled the transformation of City Hall from one of Guyana’s most beautiful buildings into a dilapidated one. The City Engineer’s building was recently renovated however the plan has put recommend certain sections for further improvement. It will take into consideration alteration and change in materials for the preservation of the structure. This initial project began with discussions between the municipality, the national trust and EU in May 2016. It is estimated that City Hall’s restoration could cost as much as $400 Million dollars. The City Hall was designed by Ignatius Scoles, a trained architect and the foundation stone was laid by Governor Henry Turner Irving on December 23, 1887. The building was opened in July 1889 by Governor Viscount Gormanston.